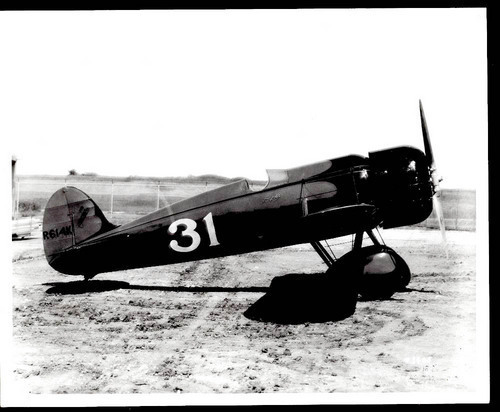 This photograph shows a Travel Air Company Mystery S - Model R. Built in 1929, the Mystery S was a racing airplane designed for performance rather than comfort. The Mystery S was important because it was a decade ahead of its contemporary's in speed and maneuverability. This photograph of the Travel Air Company's Mystery S helps students see how far aviation technology had come by the end of the 1920s. In particular, this photo provides solid evidence that Kansans were at the leading edge of the aviation industry during the period. KS: 7th: 4.6.A. : Entrepreneurial Kansans in the aviation industry.